…little Keith Little discovered a talent. It wasn’t meal planning or cooking or event design. Not yet, anyway. Little Keith Little discovered flower arranging. Having grown up in his family’s funeral business, there were often lots of leftover blooms just lying around, waiting for the garbage man. So Keith started collecting them, drying them, arranging them, and selling them to friends, neighbors, and local shops. Little Keith Little became an entrepreneur at the tender age of 14, and he hasn’t looked back. 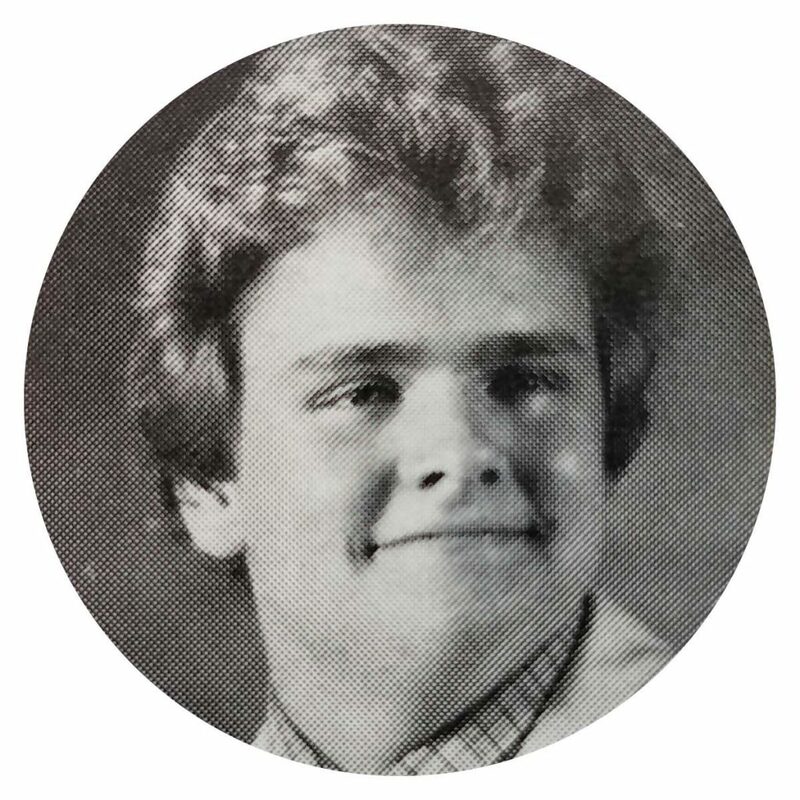 A few years later (you know…after he graduated from high school), Keith pulled together his affinity for decorative design and his entrepreneurial spirit and opened an art gallery and antiques business near the popular SoBro arts district. It was during this time that Keith stumbled into the cut-throat world of gourmet cuisine. Ever the philanthropist, he volunteered to organize and cater a local charity’s annual holiday fundraiser. The event was a hit, the food was a delight, and the catering requests started rolling in. Cut to the year 2000—the dawning of a new millennium, and the birth of Little Events, the real-live, bona fide catering business Keith opened out of the former Fireside Steakhouse on Indy’s southside. Little Events exploded onto the Indianapolis catering scene to much acclaim and praise. So much acclaim and praise, in fact, he purchased a professional kitchen and production facility seven years later and has been operating out of the emerging 46th Street Corridor ever since. And the business has continued to evolve and grow. 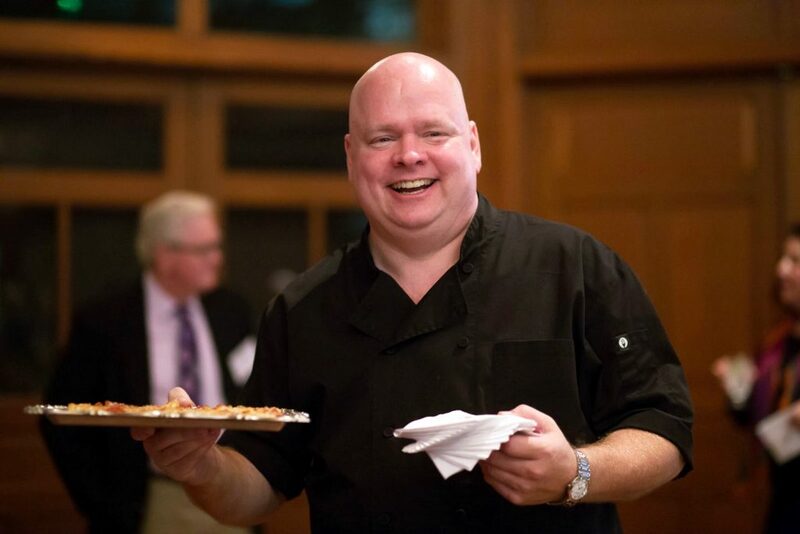 Not so little anymore, Little Events became Black Plate Catering by Keith Little and remains one of the tastiest, hippest, most professional (but fun) catering and event planning businesses in town.